Ballerina showing of her stretch. 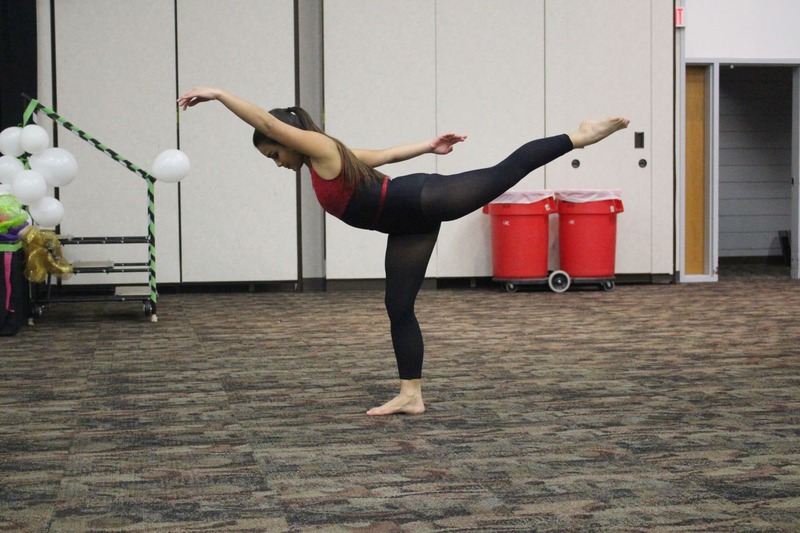 University of Louisville announced March 15 that after 45 years the doors to the U of L Dance Academy will close its doors due to low enrollment. University spokesman John Karman said along with the closure will come five faculty layoffs. The dance academy first opened in 1972 providing training to people of all ages. Once properly trained to a certain level students could either pursue dance professionally or recreationally. The program is part of the School of Music and is joined with the U of L Dance Theatre which will close alongside the ULDA program. ULDA has a pre-professional, civic level ballet company that teaches grade school and high school students in hopes they continue after high school graduation. Tuition ranges between $350 to over $1,000 for certain apprenticeships. According to the U of L website, students have also been invited to study in internationally recognized summer programs such as the School of American Ballet in New York, the American Ballet Theatre School, the Royal Winniepeg Ballet School, Canada’s National Ballet School, the Royal Ballet School (London) and more. Alumni that have advanced are dancing professionally throughout the United States and Canada. Companies alumni dance for include the New York City Ballet, the American Repertory Ballet and the National Ballet of Canada. ULDA’s closure will go into effect June 30 according to Karman. Information regarding the enrollment numbers over the last 45 years was not readily available.